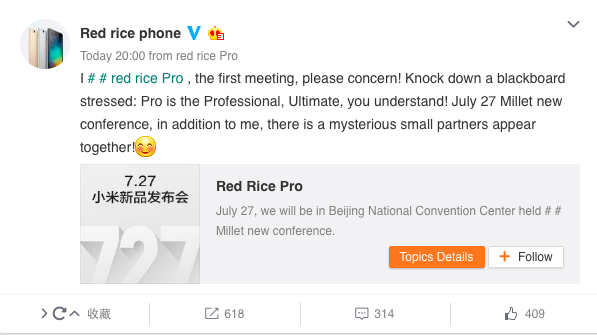 The Redmi Pro is all set to launch on the 27th of July, with the name confirmed by the Chinese manufacturer. 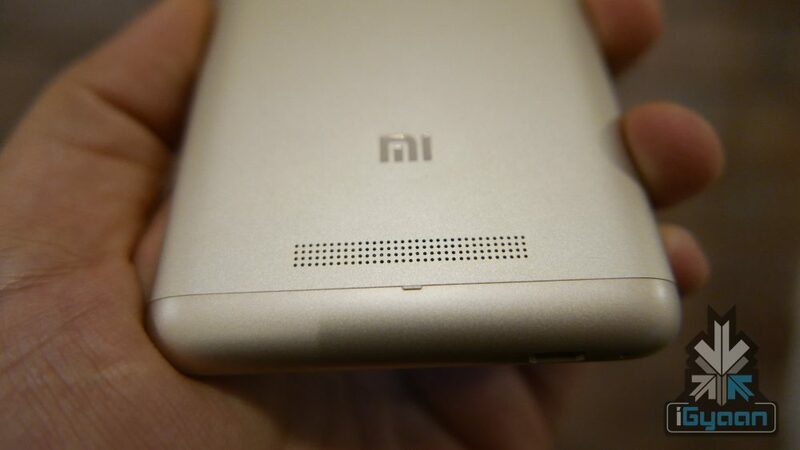 The Redmi Pro is rumored to run on a deca-core MediaTek MT6797M processor and pack 3GB of RAM. The company may also make a 4GB RAM variant and the handsets will run Android 6 with MiUi. 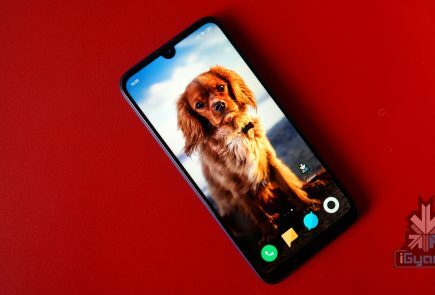 The phone might have dual cameras and a metal unibody, while simply being a hacked up version of the Redmi Note. 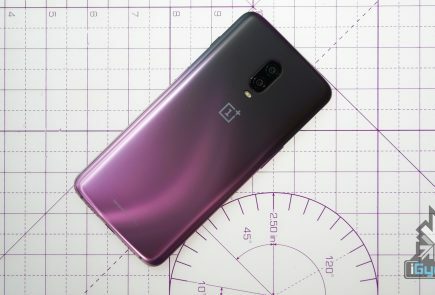 Xiaomi is also reportedly working on a laptop that will rival the Apple MacBook, which may also be unveiled on July 27th.